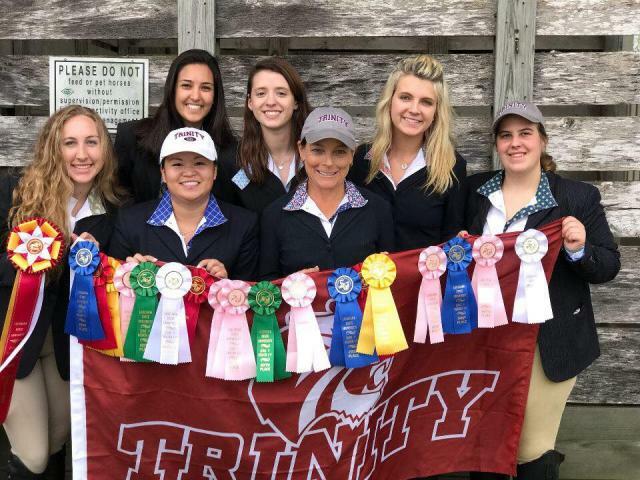 HCRA is the official barn for the Trinity University Equestrian Team. 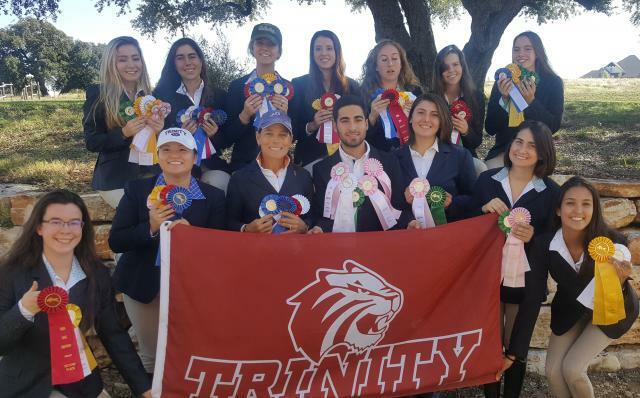 The team is open to ALL students at Trinity University in San Antonio, TX and competes in Zone 5, Region 4 of the Intercollegiate Horse Show Association. 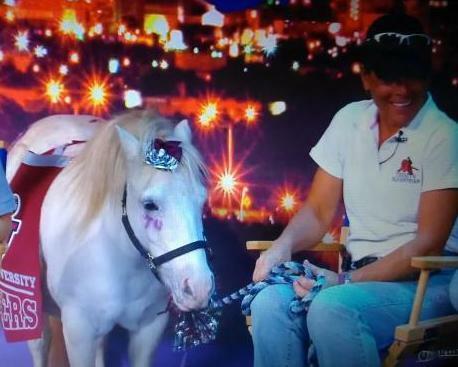 Riders of all abilities are welcome- from just those starting out to experienced equestrians. 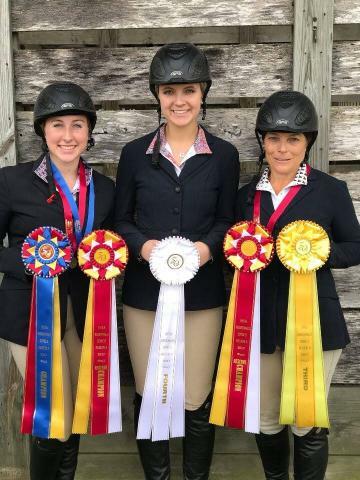 Reduced lesson rates, full care horse board and leasing options are available for all members of the Trinity Equestrian Team. Team members compete at all levels of riding, from beginner walk/trot to open equitation. 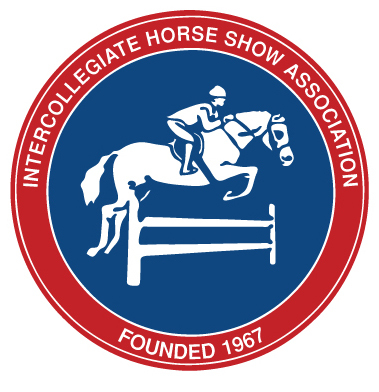 Team members are also allowed and encouraged to go to local and rated horse shows with HCRA to gain more experience in the show ring.